One historic event changed everything. It changed the course of human history. More than 2,000 years ago, Jesus miraculously rose from the dead. Two centuries later, that one event is still radically changing lives: bringing healing to the broken, peace to the restless, hope to the hopeless. Jesus is the true message of Easter, and because of him mankind can have a relationship with their creator, and be with him for eternity. Shortly before his arrest, in John17: 4 – 21, Jesus offered “the Great Intercessory Prayer”. Jesus knew what was ahead of him, the road to the cross was not easy, but he still found strength to talk to his father and intercede for us. What can give us more hope than just knowing that we were covered in prayer by our Master and King. For much of the world, Easter is only a tradition celebrated by coloured Easter eggs and the Easter bunny. What does it mean to you? As we celebrate Easter this year, I challenge you to go deeper and reflect on the message of Easter. We are blessed with the knowledge that our sins are forgiven and we have the promise of eternal life through the death and resurrection of Jesus Christ. That alone should impel us to share the gospel with all, through our words, our actions and the lives we lead. May this Easter season inspire us to reach out to God’s people, to those in need and to the poor in spirit. Be Fruitful and Overflowing, and Live Joyfully. Our Joy comes from the Easter Story! 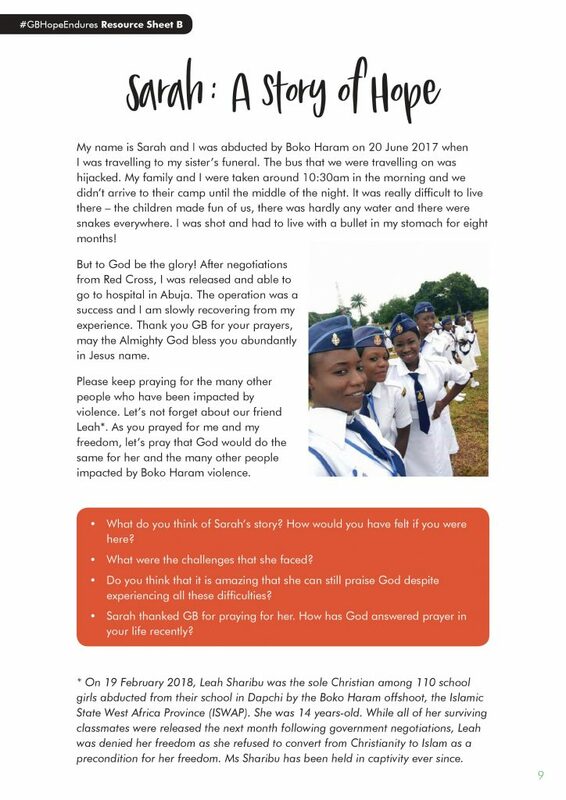 Girls’ Brigade is inviting its members and friends to participate in social media activism to raise awareness and mobilise the wider Church to continue to pray for people who have been impacted by violence in Nigeria. 14/15 April 2019 marks the five year anniversary of the abduction of the Chibok girls. Currently 112 girls remain missing; some of them are GB members; many are feared dead. Since 2009, 20,000 people have been killed and over 2.6 million have been forced to leave their homes. 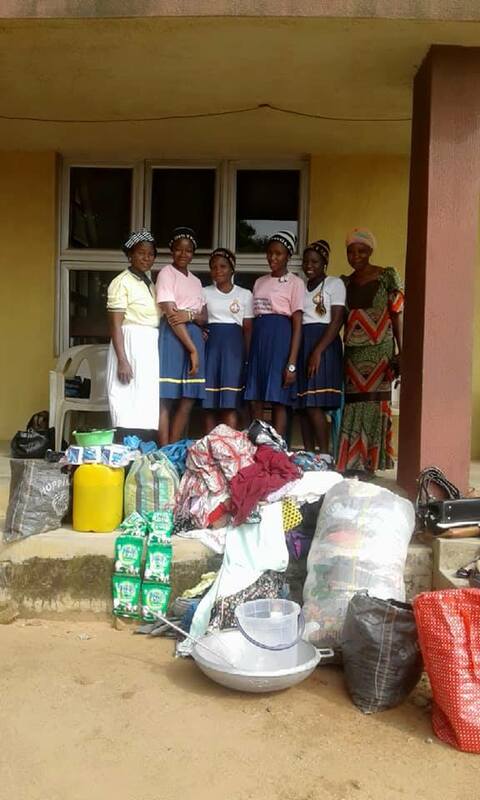 Girls’ Brigade is continuing to mobilise the global family to continue to pray and advocate with and for the Chibok girls and the many others impacted by violence in Nigeria. We have not forgotten. Our GB Hope Endures. On the week leading up to 14/15 April 2019 and after, the GB family is invited to participate in social media activism by uploading a #GBHopeEndures frame to their Facebook profile and adding a special status update. This week, GB International has released a new programme and prayer activity resource to help GB companies and churches engage with praying for their Nigerian family. The resource include a story of hope from GB member Sarah who had been abducted by Boko Haram and was later released. Sarah thanks the GB family for their prayers and reminds us that God does answer prayer. 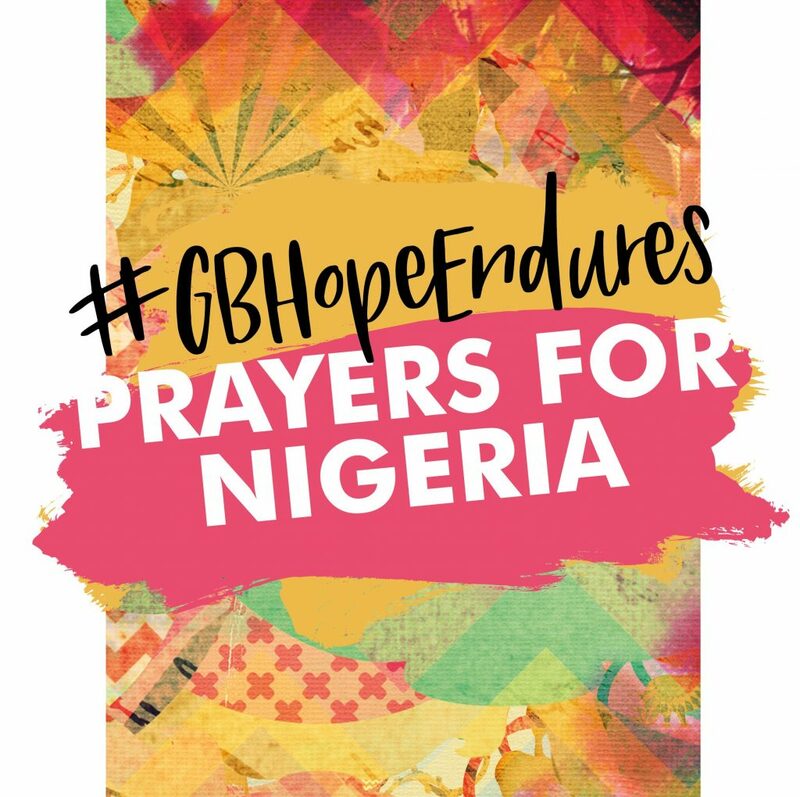 Created by two Nigerian GB leaders Miriam and Ruth, the #GBHopeEndures: Prayers for Nigeria resource can be used at any time of year and can be downloaded free here. On International Women’s Day 2019, the International President’s Committee (IPC) is pleased to announce GB International’s (GBI) new creative challenge for all members aged 13-25. There are two age categories according to how old participants will be on International Day of the Girl – II October 2019: 13 – 18 and 18 – 25. Do you have a heart for advocacy (bringing God’s hope and light into the lives around you)? Do you strive for justice and want to see the brokenness in the world restored? Are you passionate about making a meaningful difference? What is your hope for girls around the world today? The Girls Living Life to the Full challenge is to produce a creative response to the question above by designing a photo, collage, poster or sculpture. This is an opportunity to for GB members to inspire others with their creative and hope-filled response to injustice as well as win some incredible prizes. 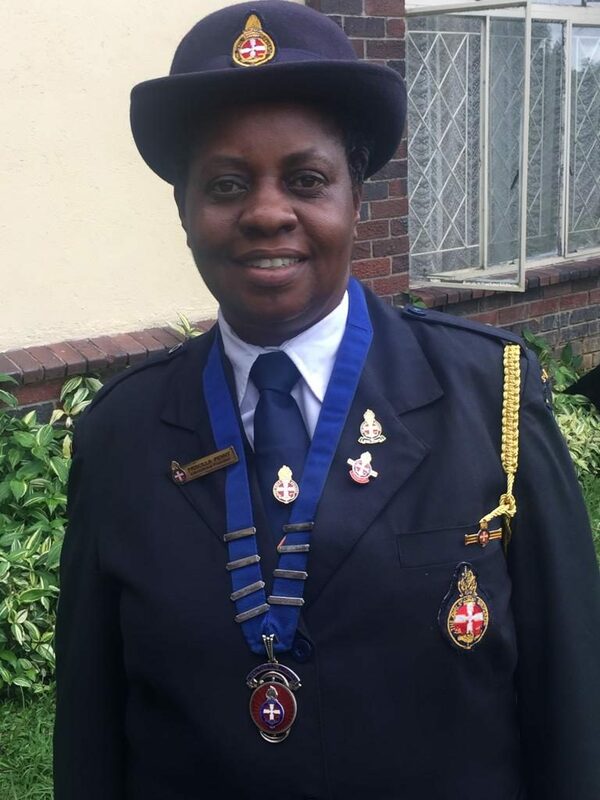 One of the prizes is a funded place (accommodation/flight) up to the cost of £2,000 to be part of GBI’s Delegation of Hope at the United Nations (UN) Commission on the Status of Women (CSW) in New York City in March 2020 or the International Conference of Girls’ Brigade (ICGB) in 2022. The winners will be announced on International Day of the Girl – 11 October 2019. Please download the guidelines below and read the Terms and Conditions carefully. IPC are looking forward to receiving your hope-filled contributions! Follow GBI’s journey at the United Nations in NYC! From 9 to 17 March, members from the International President’s Team are attending the UN’s Commission on the Status of Women in New York City. During this week, the ‘Delegation of Hope’ will be attending different workshops and events, participating in negotiations on gender policy and networking with other NGOs passionate about turning up the volume of hope for girls. What is the Commission on the Status of Women? The Commission on the Status of Women (CSW) is the principal global policymaking body dedicated to gender equality and advancement of women with over 4000 activists and government officials attending. The Commission meets annually for a period of 10 working days each March in New York to evaluate progress on gender equality, identify challenges, set global standards and formulate concrete policies to promote gender equality and advancement of women worldwide. You can read more here. 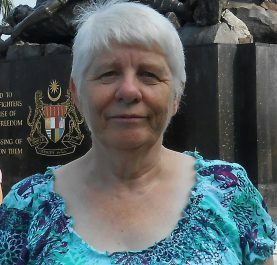 Attending CSW enables GB International to contribute its unique faith-based Gospel hope perspective, influence global policies affecting girls and women and network with high-level individuals and organisations leading to collaborative partnerships. Who is part of the GBI’s Delegation of Hope? 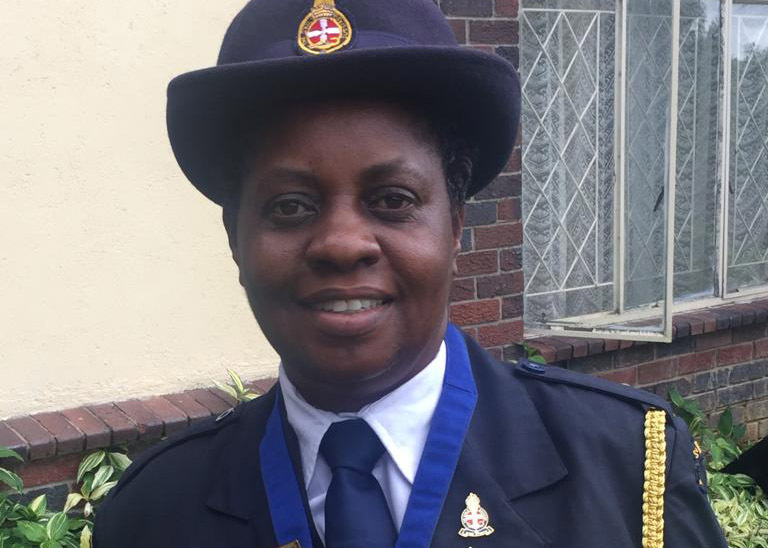 Representing GB International at the United Nations is International President, Mrs Priscilla P. Penny (Zimbabwe). She is accompanied by International Treasurer, Mrs Betty McComb (England & Wales) and two International Vice- Presidents – Ms Quindell Ferguson (Caribbean-Americas) and Dr Claire Rush (Europe). The team has been preparing for this exciting opportunity for several months including participating in several seminars and online calls. (Left to right) Dr Claire Rush (IVP Europe), Mrs Priscilla Penny (International President) and Mrs Betty McComb (International Treasurer). Ms Quindell Ferguson (IVP Caribbean-Americas) is not pictured. What are the goals of the team? 1. 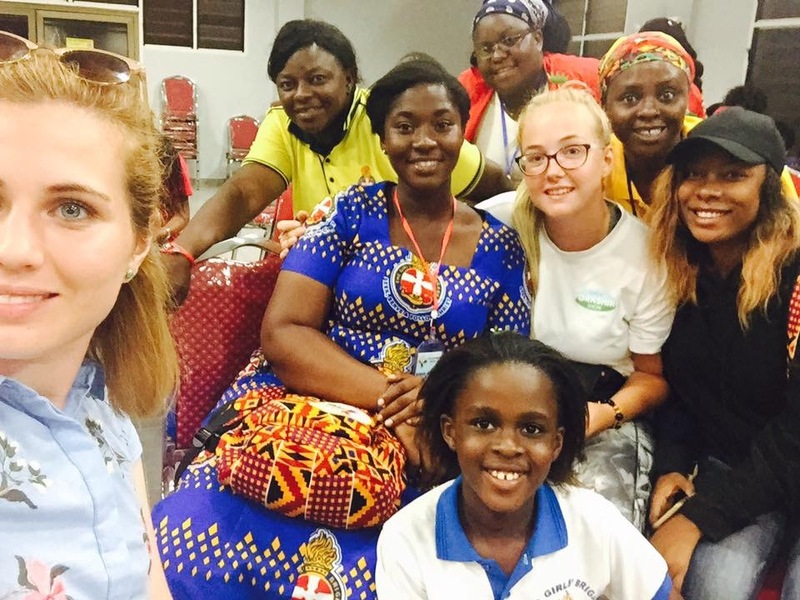 Inspire – The Delegation of Hope will inspire others about GB’s 126 years of ministry amongst girls across 50 countries as well as the positive impact of Christian faith-based movements for girls. 2. 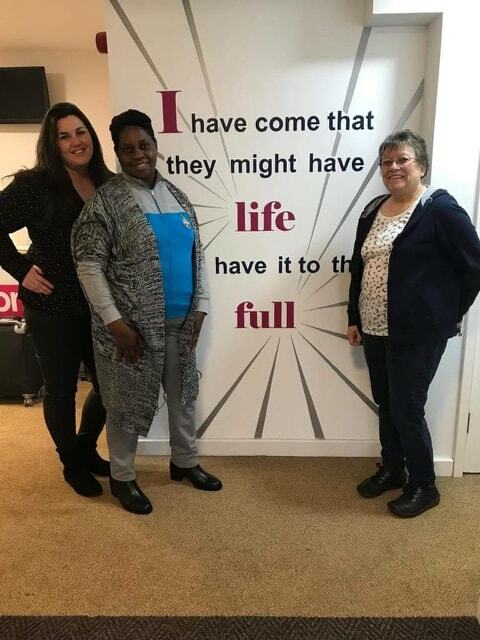 Connect – The Delegation of Hope will connect with other people and organisations to build foundations for relationships and increase the potential for collaboration. 3. Understand – The Delegation of Hope will form a better understanding of how GB and its members could use the CSW and other UN initiatives to maximise its influencing potential to turn up the volume of hope for girls. How can you follow and support GBI’s Delegation of Hope journey? 1. Pray – the team needs your prayers. Please download the prayer diary which provides more info about the schedule. Please cover the team in prayer. 2. Follow – Good wifi depending, the Delegation of Hope is planning to update the GB Worldwide facebook page with short films, photos and updates. Join the facebook page and follow along. Why don’t you engage your GB group with some of the photos and prayers? 3. Share your advocacy stories – We want to hear stories about how GB companies and national boards are challenging injustices that girls are experiencing so we can share this great work with others. Please complete the questionnaire here. Friday 8 March is the UN’s International Women’s Day (IWD); a global day celebrating the social, economic, cultural and political achievements of women – while also marking a call to action for accelerating gender balance. 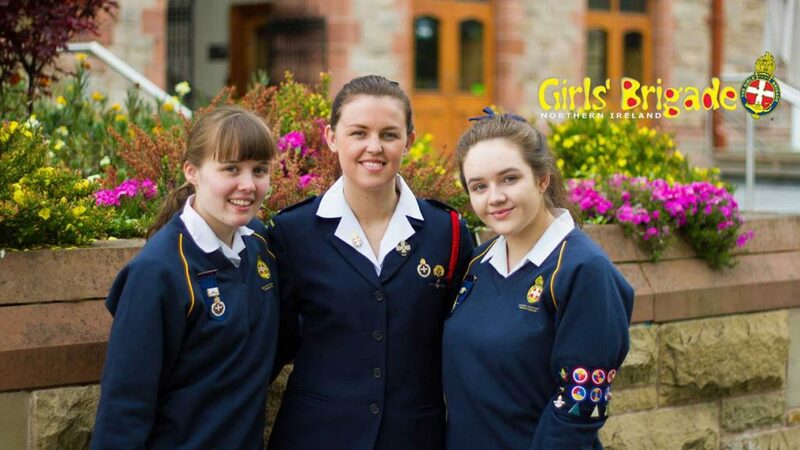 For Girls’ Brigade, it is a day to celebrate how God has used GB to transform the lives of six generations of girls and women across the world. Keep a close eye on social media and your inbox on IWD as GB is launching a new resource and competition- exciting! Have you anything planned to celebrate it? Here’s 5 creative ideas and/or actions for how you, GB leaders and GB groups can celebrate International Women’s Day. If you’re planning an event or special project to celebrate IWD, we’d love to hear from you (home@gbworldwide.org). Have you used GBI’s fantastic ‘Raising Hope’ Advocacy Toolkit? This free resource is part of GB International’s on-going advocacy strategy to enable girls and young women to turn up the volume of hope in their own communities. It can be used by leaders to facilitate girls and young women (10-18s) and can used at any time during the GB year. Each of the six sessions contains creative activities with a Biblical focus including games, art, team-building, discussions and creative prayers. 2. Inspire others by sharing your social action and advocacy stories! 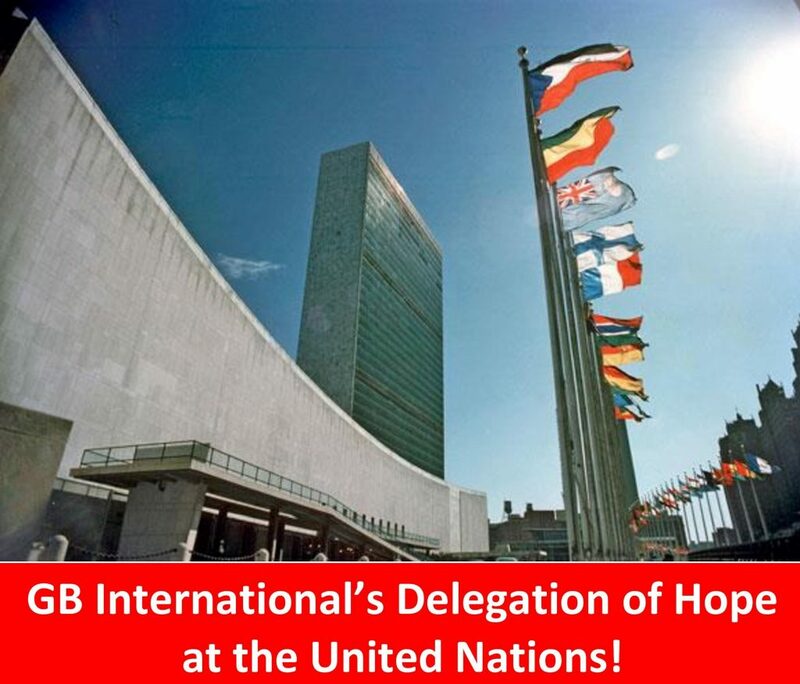 GBI’s Delegation of Hope to the United Nations needs your help! We want to hear stories about how GB companies and national boards are challenging injustices that girls are experiencing. Social justice issues include human trafficking, poverty, climate change, violence against women, girls’ access to education, forced marriage, mental health etc. – or been involved in any other advocacy/social action initiative. Complete the questionnaire here: https://www.surveymonkey.co.uk/r/QHWXG3QDeadline is 25 February. Sharing the video (linking to the video on the GB International Website. 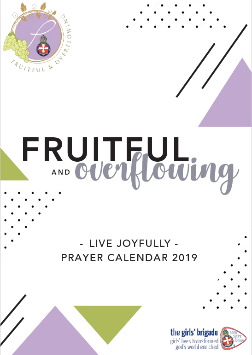 ‘Fruitful and Overflowing… Live Joyfully’. It is designed to complement the GBI “Fruitful and Overflowing, Be Joyful” Resource. Spend some time in February and March praying for girls around the world. Maybe organise a creative prayer night in GB? What are some of the challenges facing women in leadership? The World Evangelical Alliance would love to hear from you. Please take a few minutes to complete this survey. The job at first seemed that it would be a breeze collating all the stories, but as the time went on things became very stressful. 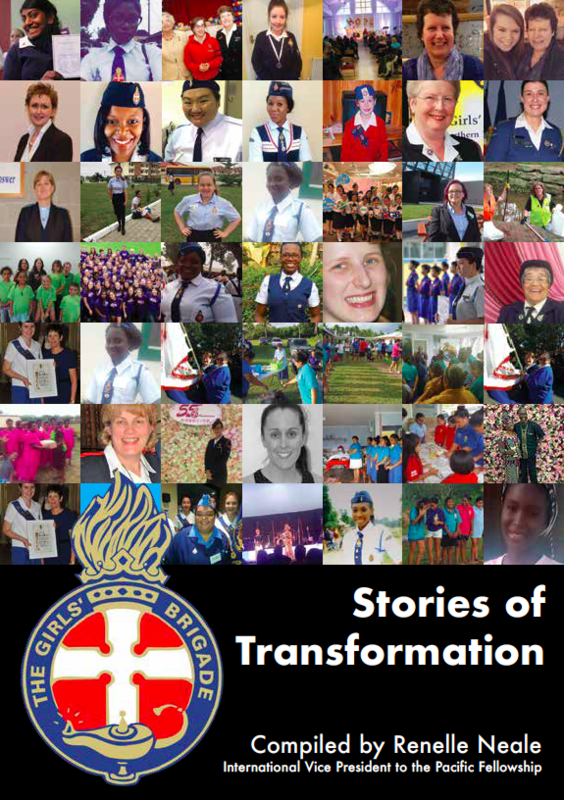 Juggling jobs between proof reading, Girls’ Brigade and family, became a big task, but in the end, it was very rewarding to read all the wonderful stories that members sent in. We didn’t quite make the goal of 125 stories, but still I was very happy with what we have. There are so many wonderful Christian Women in Brigade, transforming girls and encouraging ladies to take up roles in Brigade. If you still want to add a story, please contact us here and we will try and accommodate you. Whether you love all the trappings of Christmas or whether you find it all too much, I trust you will have time this Christmas to take a new look at the old story. born in Bethlehem, the promised Messiah come to earth! But, Christmas will come and go and soon we will find ourselves in a new year. For GB a new era will be born as we move on from our hectic year of celebrations. 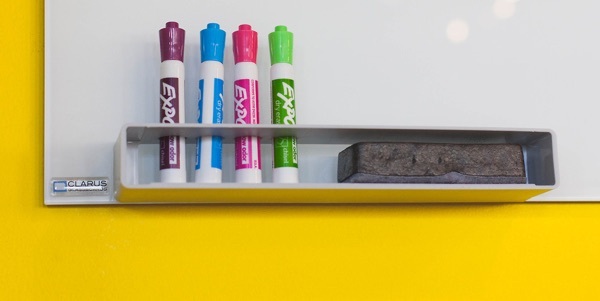 There will be more busy-ness, new agendas, new goals, new year’s resolutions. But, have you ever noticed how all those who took part in the Christmas narrative returned from Christmas in ‘a different place’? And what of you and me? When we return to our desks, to our roles, to our busy diaries….. will anything be different because we have revisited the birth of the Messiah? I pray that you may have new eyes too to see what God wants you to do for Him differently, as we seek to be relevant to the 21st century mission we pursue. Blessings of Christmas to you all – love, joy and peace! For unto us a King is Born! 2018 has been and has gone so fast. It has been a year full of excitement and celebrations as we looked 125 years back! What a journey it has been! We celebrate and salute those who were before us, our Pioneers, for answering to His call for a Mission for girls. 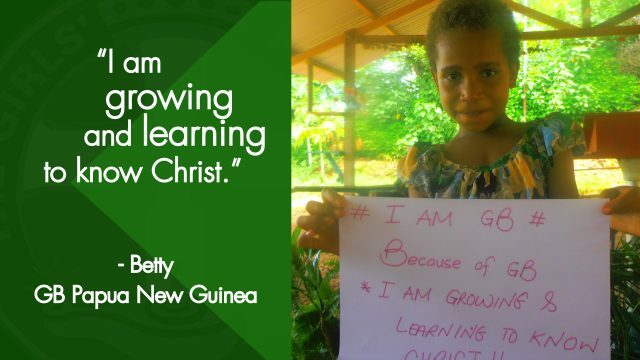 We take pride in being the oldest, strongest Christian movement for girls. How far God has taken us! But having come this far we face a challenge to remain relevant and responsive to the generation of today, while maintaining our Christian values. A group of us want to do things the way we have always done. Any deviation is met with anger and demands to do what we have always done. But that same passion is not evident about participating in work of the Gospel to transform lives. We spend hours discussing protocol, programmes, uniforms and sometimes we forget about the Great Commission. Where is our focus as GB ? We go into the New Year on the heels of ICGB 2018, where we were challenged to be Fruitful and Overflowing. Some of the key words/phrases that should continue to speak to us and help us start our journey for the next 125 years, intentionally, pioneer again, understand the soil, be authentic, embrace technology, be innovators, tell people how good your fruit is (be masterful), gusty (champion our uniqueness), make people (girls) our priority. As we celebrate the Birth of Christ this Christmas may we be truly thankful and pray that we will “Be Joyful” despite the pressures of this world and continue to abide in Him and bear fruit. I take this opportunity to wish you all and your families a very blessed Christmas and all the best for 2019. !!! 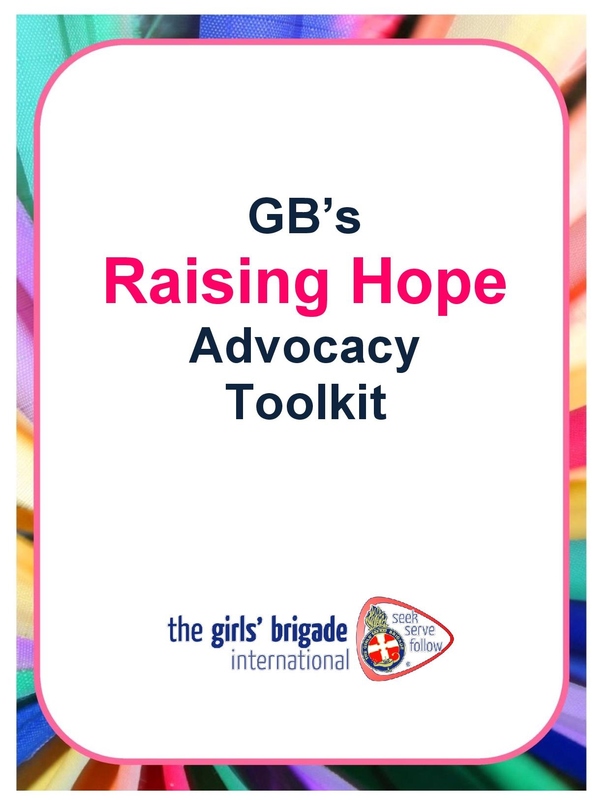 Girls’ Brigade releases new GB’s ‘Raising Hope’ Advocacy Toolkit on International Day of the Girl. 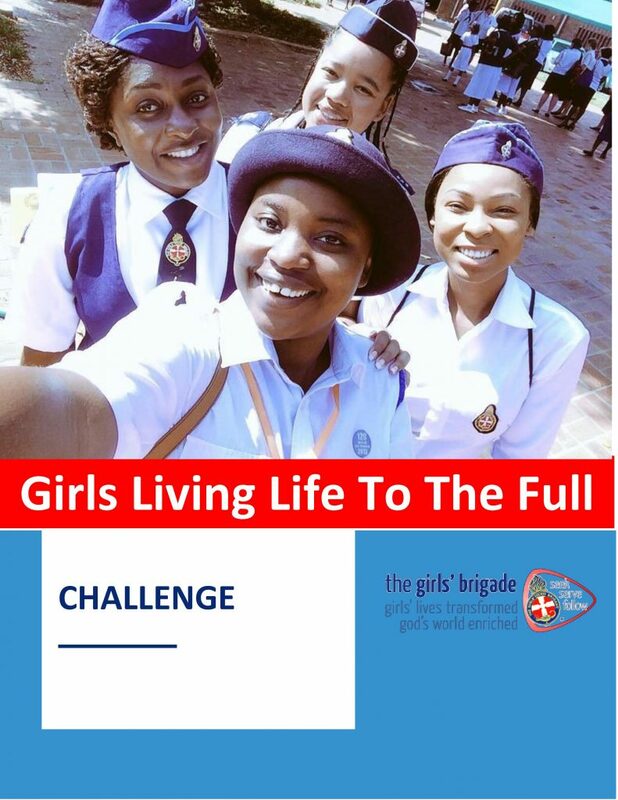 On International Day of the Girl (11 October 2018), Girls’ Brigade International launched a free resource for local Girls’ Brigade leaders called GB’s ‘Raising Hope’ Advocacy Toolkit. [Download it from the link at the bottom of the page]. how God calls us to ‘live justly’ every single day. 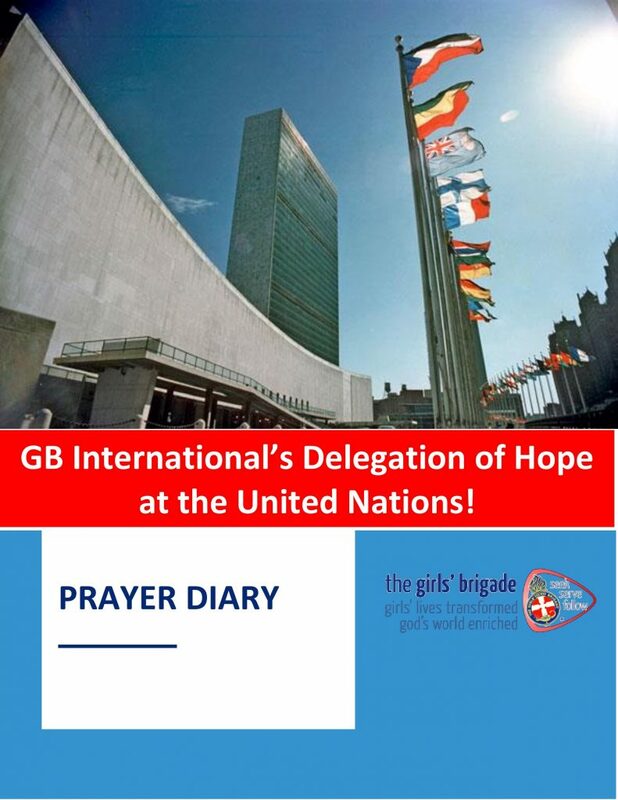 The launch of GB’s ‘Raising Hope’ Advocacy Toolkit follows the exciting announcement last week that Girls’ Brigade International has been accredited with special consultative NGO status by the United Nations. This is an integral part of Girls’ Brigade International’s future advocacy strategy moving forward and an achievement to celebrate on our 125th birthday year. You can read more here. Download GB’s Raising Hope Advocacy Toolkit here.